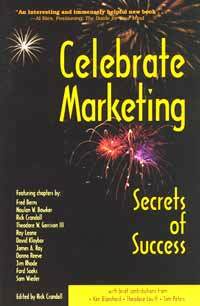 If you’re looking for ways to jump-start your marketing, read this book. Eleven experts, including our very own Ford Saeks, give you specific techniques to get new business and take better care of your current customers. Benefit from Ford Saeks chapter on “Aligning your Market, Message and Method”—The Marketing Mix System™.